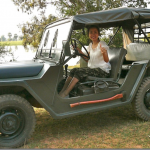 EXPLORE ANGKOR WAT BY JEEP, ONE DAY TOUR! 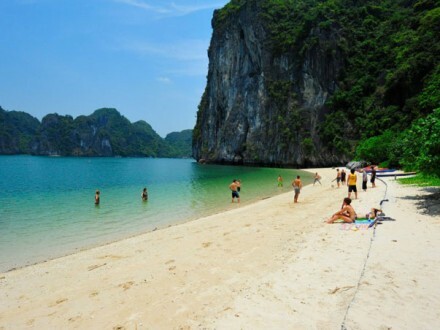 An open air tour of one of the world most impressive sights. Exploring the ruins of Angkor Wat is by far one of South East Asia’s most coveted experiences, but what if we turned the volume up a notch? 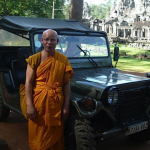 A tour around the ruins with an English speaking guide who quickly takes you from sight to sight in the back of a Jeep. Now that’s an experience! 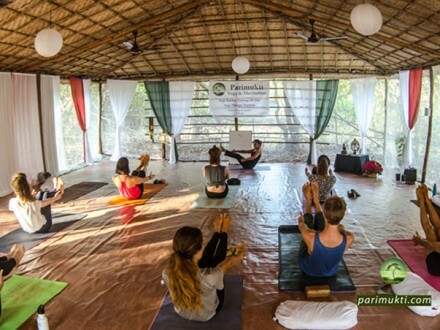 * BIG Discounts are available if you book with a friend or for group bookings. See below. 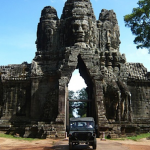 On this day we will visit the famous ancient Angkor Wat temple complex in style. 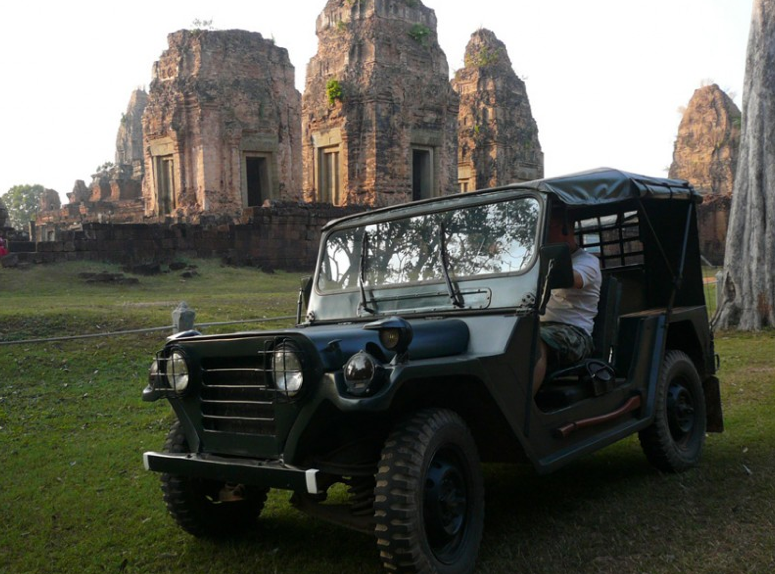 We will let you experience the charm of this temple tour by jeep. 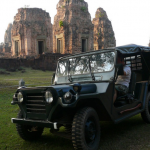 The jeep is a historical witnesses of the Vietnam war and will bring you to the world heritage temple Angkor Wat, Bayon (Angkor Thom) and one of the most popular temple Ta Phrom with its trees growing out of the ruins. 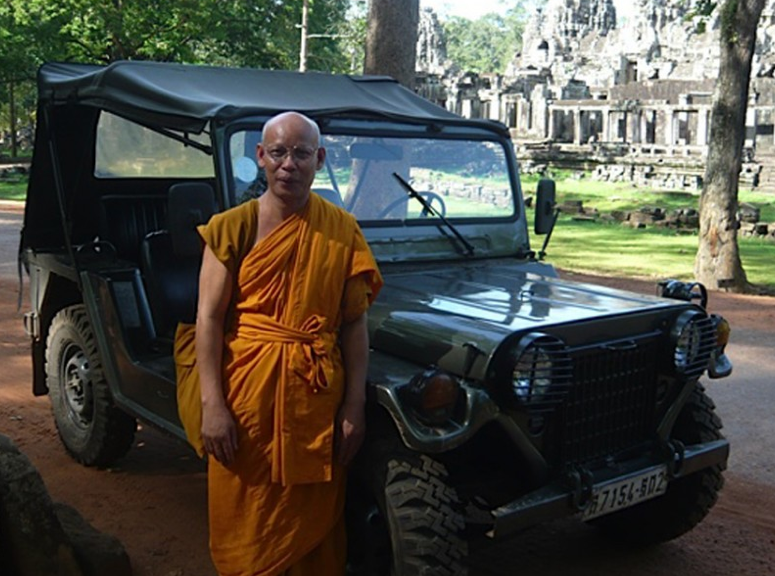 The advantage of your ‘own’ jeep is that if you would like to spend more time at a certain temple, we don’t mind. 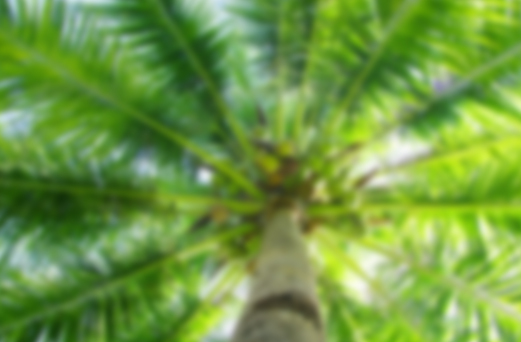 Even visiting other temples, which are on the way, is possible. 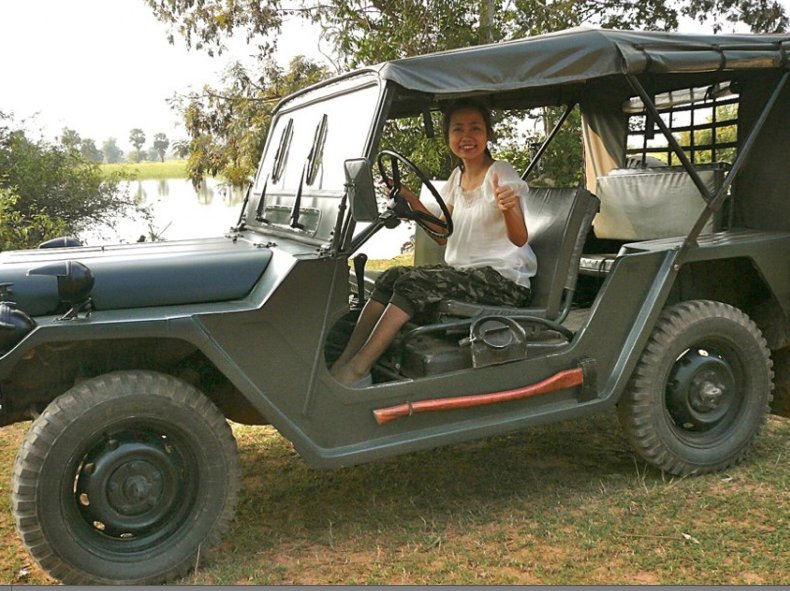 The unique way of visiting the temple complex by jeep makes you enjoy the jungle surroundings even more. 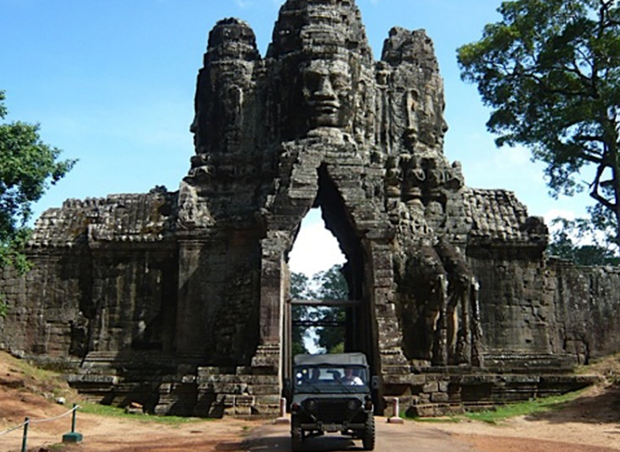 Driving through the entrance to amazing Angkor Wat! Picking up interesting characters along the way! You can even try riding the jeep yourself!